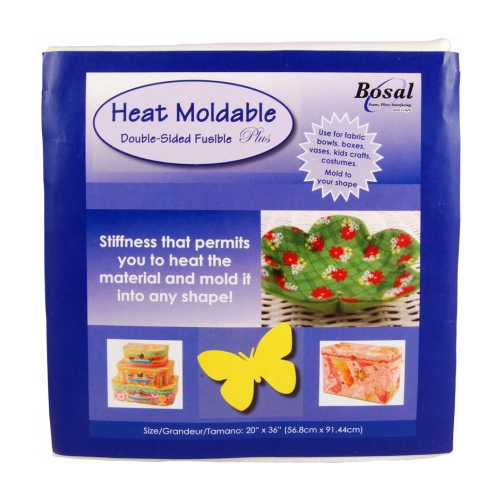 Heat Moldable Plus Double-Sided Fusible - Size 20" x 36"
Bosal’s double sided fusible Heat-moldable foam provides stiffness that permits you to heat the material and mold it into any shape! Use for fabric bowls, boxes, vases, kids crafts and costumes. 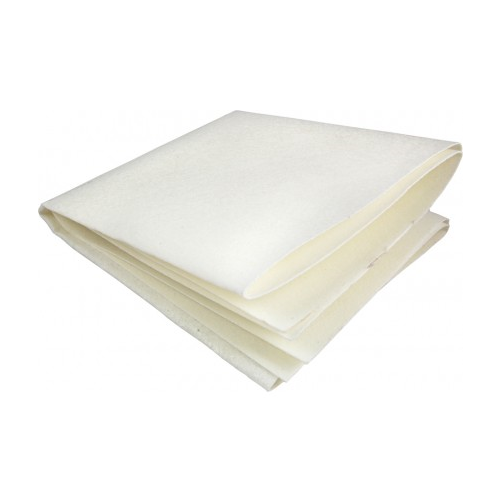 Just heat with a hair dryer or heat gun or regular iron or stream iron. 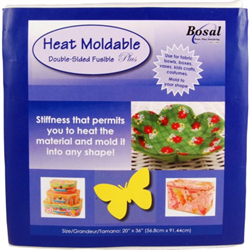 A few seconds of heat softens the Heat-moldable foam.